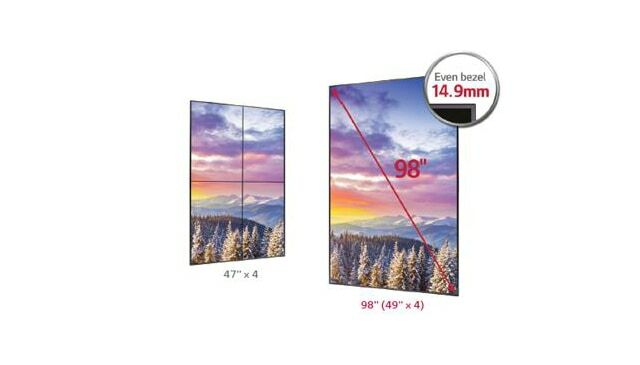 The LG Electronics 98LS95D-B Ultra HD Premium Large Display is designed for business applications (such as airports, conference rooms, building lobbies) that need a straightforward, eye-catching and effective way to communicate with their target audience. 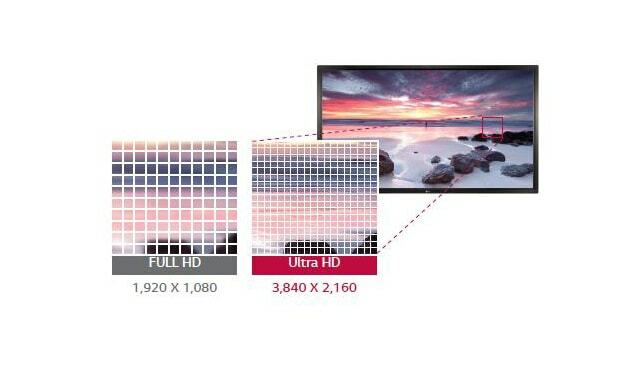 It captures audience’s attention through super-crisp, pixel-dense UHD content that amplifies even the smallest visual details for a more immersive picture. 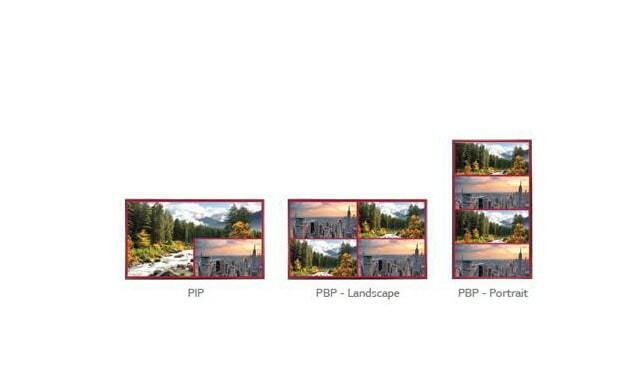 PBP (Picture-By-Picture) and PIP (Picture-In-Picture) features enable you to compose various layouts for several digital devices. It allows for easy vertical and horizontal installation while its slim & even bezel gives the space an integrated look. Ultra HD screens deliver an immersive viewing experience and have high definition picture quality that is four times higher than FHD. 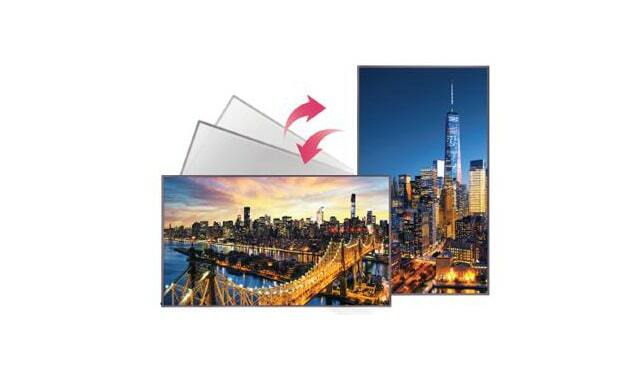 As it can be installed both vertically and horizontally, it gives much flexibility for those who need to install digital signage in limited space. 98” real size displays deliver seamless contents as an alternative to the 2x2 video wall at the flagship store. And the slim & even bezel delivers stunning look on the wall, creating minimalist presentation.